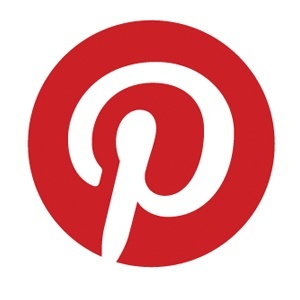 Pinterest, a content sharing service that allows members to “pin” images, videos and other objects from all over the web to their own boards, has just added some new and useful features. So, what do these new features mean for charities? Well, the product pins will work brilliantly for charities with online shops, such as WWF, Save the Children, Dogs Trust and Oxfam Unwrapped. The recipe pins will work well for charities who do food-based fundraising events such as Dementia UK’s Time for a Cuppa campaign, Breast Cancer Care’s Strawberry Tea or to bring added value to board’s such as Macmillan’s Recipes for people affected by cancer board. Or perhaps it could be used to create film suggestions for fundraising events like Macmillan’s A Really Good Night In. What other uses can you think of for charities to use these new pin features?